OptiFine information, download links and more can be read in this article. 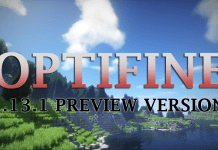 OptiFine 1.13, 1.12.2, 1.12, 1.11.2 is a mod for Minecraft that boosts your FPS and supports HD textures. 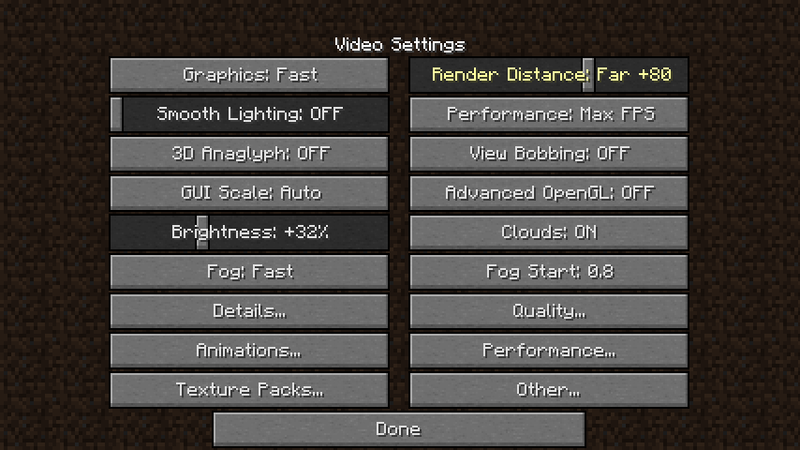 Moreover, the mod adds options for more FPS performance and better looks. Usually, it can double or triple your FPS. All in all the mod is a performance related tool that can provide a large FPS boost. 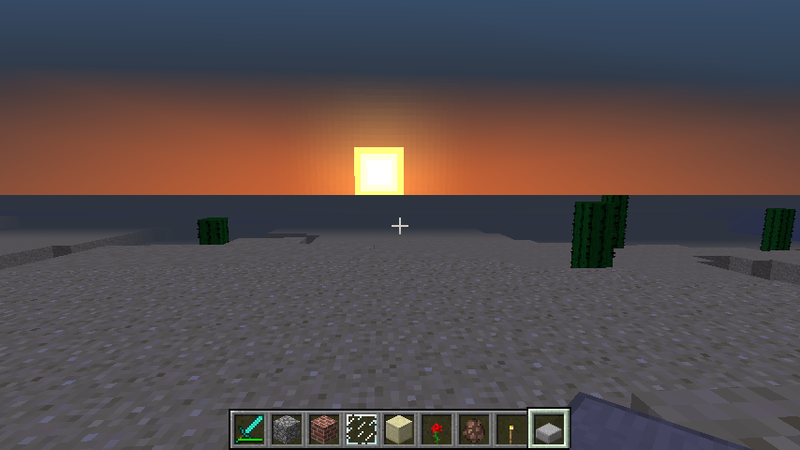 OptiFine HD 1.13, 1.12.2, 1.12.1, 1.12, 1.11, 1.11.2, 1.10.4, 1.10, 1.10.2 decreases lag spikes and smooths gameplay. You can use OptiFine U8/B8/B7/D7 mod with Minecraft 1.13, 1.12.2/1.12, 1.11, 1.11.2, 1.10.4, 1.10.2, 1.10, 1.9.4, 1.9.2, 1.9.3, 1.8.9, 1.9 and most previous versions. 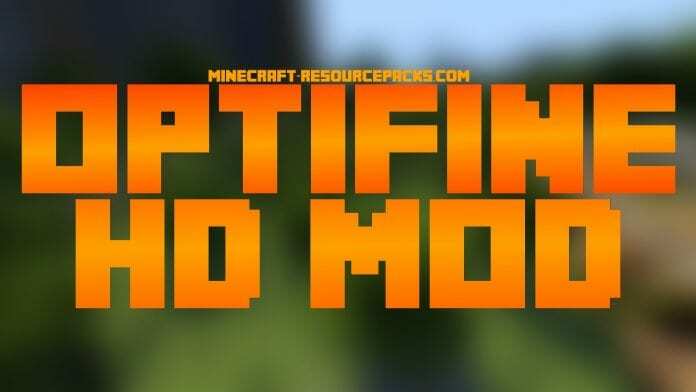 For the most Resource Packs, especially high-resolution PvP Texture Packs we recommend using the OptiFine Mod! - Download Optifine HD 1.13, 1.12.2/1.12/1.11.2/1.10.2/1.10.4 Ultra B7/D7/B8/D8 for Minecraft 1.11/1.10. Great Texture Packs to use in combination with Optifine: Faithful 32x32, Faithful 64x64, R3D.Craft 1.12. - added alternative Mooshroom mushroom model, uses "assets/minecraft/textures/entity/cow/mushroom_red.png"
- added option Emissive Textures, moved configuration to "assets/minecraft/optifine/emissive.properties"
- relaxed shaders configuration syntax for DRAWBUFFERS, SHADOWRES, etc. Optifine Ultra for Minecraft 1.12/1.12.1: Above! 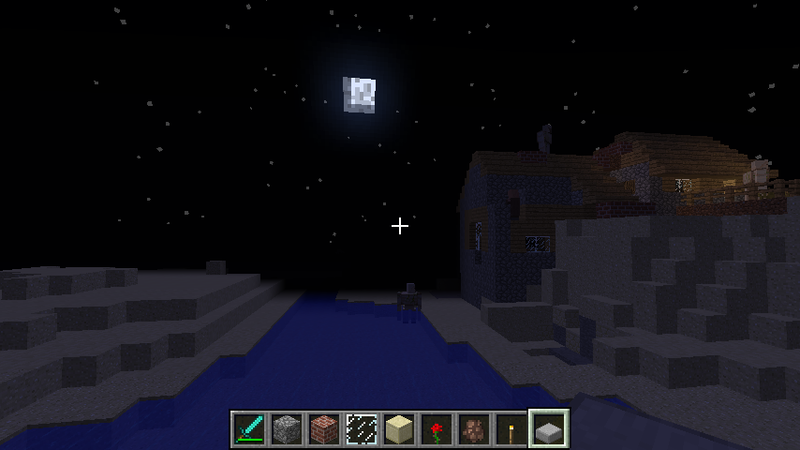 OptiFine Ultra for Minecraft 1.13/1.14: Work in progress! 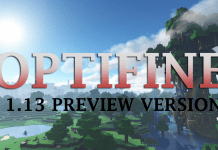 Optifine HD Mod 1.13/1.14 Download above!